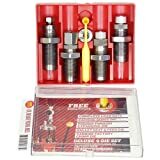 Here you will find all the information we have collected about reloading. Please be aware that you we make no guarantees and that you are responsible for keeping yourself and those around you safe. 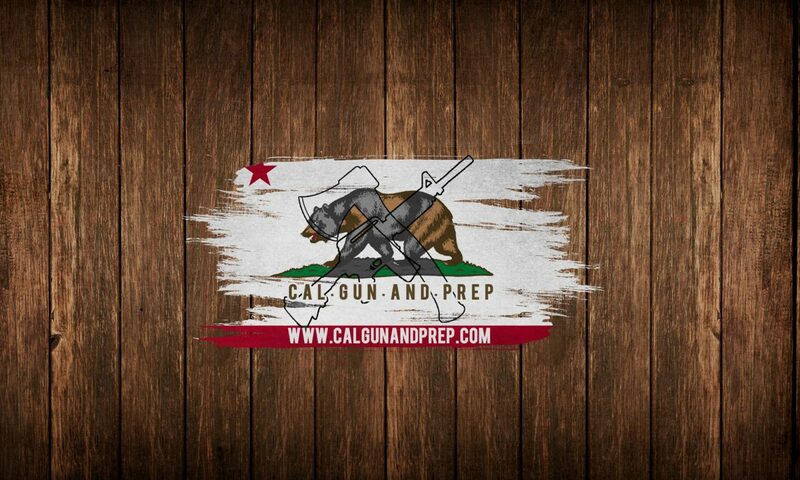 If you have a question, ask us at media@calgunandprep.com.